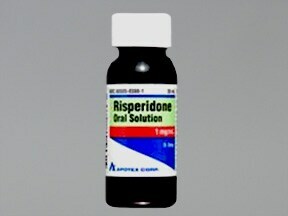 Who should not take Risperidone? 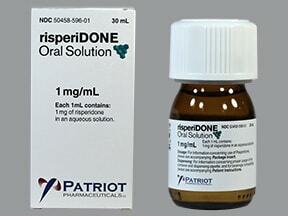 What conditions does Risperidone treat? Tell your doctor right away if you have any serious side effects, including: difficulty swallowing, muscle spasms, shaking (tremor), mental/mood changes (such as anxiety, restlessness), signs of infection (such as fever, persistent sore throat), interrupted breathing during sleep. 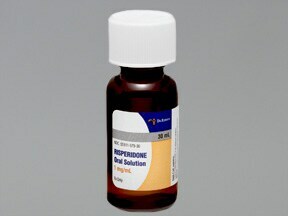 Get medical help right away if you have any very serious side effects, including: severe dizziness, fainting, seizures. 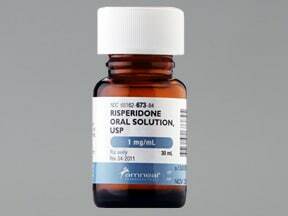 List Risperidone side effects by likelihood and severity. Before using this medication, tell your doctor or pharmacist your medical history, especially of: liver disease, kidney disease, seizures, difficulty swallowing, low white blood cell count, Parkinson's disease, dementia, certain eye problems (cataracts, glaucoma), personal or family history of diabetes, heart disease, high cholesterol/triglyceride levels, breathing trouble during sleep (sleep apnea). The risk of QT prolongation may be increased if you have certain medical conditions or are taking other drugs that may cause QT prolongation. 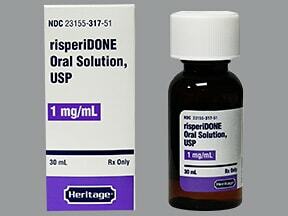 Before using risperidone, tell your doctor or pharmacist of all the drugs you take and if you have any of the following conditions: certain heart problems (heart failure, slow heartbeat, QT prolongation in the EKG), family history of certain heart problems (QT prolongation in the EKG, sudden cardiac death). 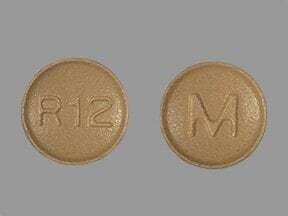 What should I know regarding pregnancy, nursing and administering Risperidone to children or the elderly? 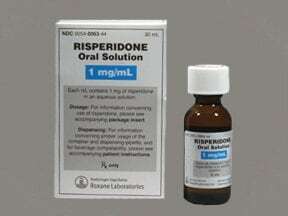 Does Risperidone interact with other medications? 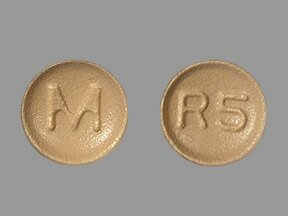 This medicine is a beige, round, film-coated, tablet imprinted with "M" and "R5". 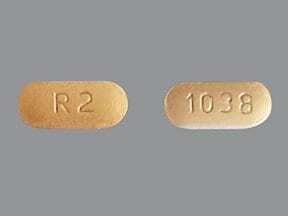 This medicine is a beige, round, film-coated, tablet imprinted with "M" and "R12". 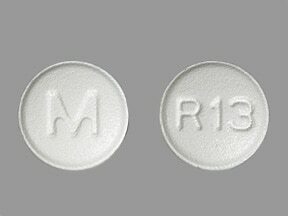 This medicine is a white, round, film-coated, tablet imprinted with "M" and "R13". 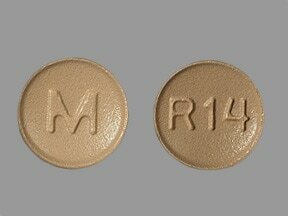 This medicine is a beige, round, film-coated, tablet imprinted with "M" and "R14". 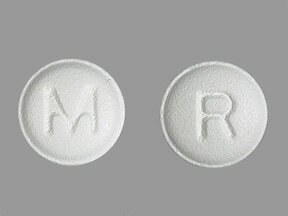 This medicine is a white, round, film-coated, tablet imprinted with "M" and "R". This medicine is a white, round, film-coated, tablet imprinted with "M" and "R11". 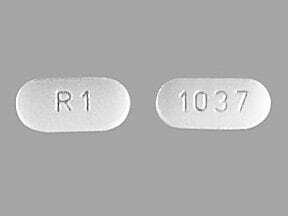 This medicine is a white, oblong, film-coated, tablet imprinted with "R 1" and "1037". 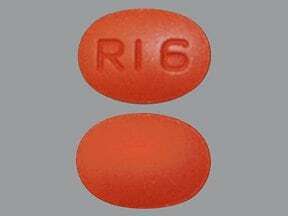 This medicine is a light orange, oblong, film-coated, tablet imprinted with "R2" and "1038". 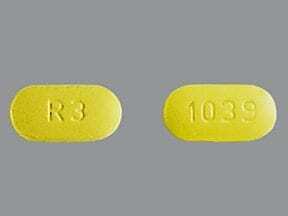 This medicine is a yellow, oblong, film-coated, tablet imprinted with "R3" and "1039". 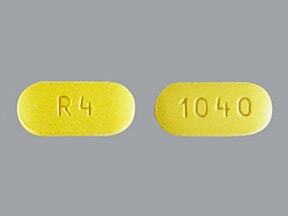 This medicine is a yellow, oblong, film-coated, tablet imprinted with "R4" and "1040". 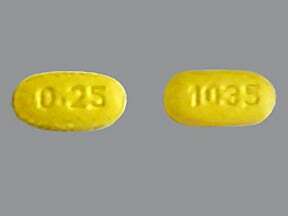 This medicine is a yellow, oblong, film-coated, tablet imprinted with "0.25" and "1035". 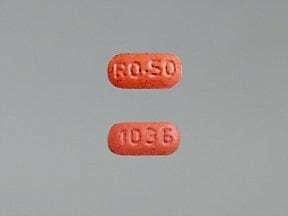 This medicine is a red, oblong, film-coated, tablet imprinted with "R0.50" and "1036". 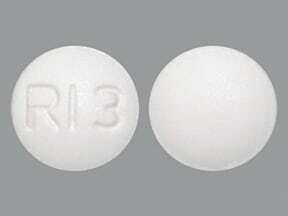 This medicine is a white, round, film-coated, tablet imprinted with "RI3". 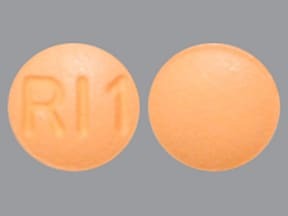 This medicine is a orange, round, film-coated, tablet imprinted with "RI1". This medicine is a orange, round, film-coated, tablet imprinted with "RI2". 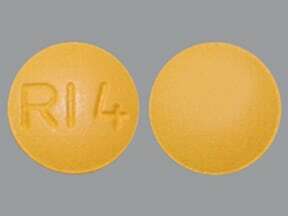 This medicine is a yellow, round, film-coated, tablet imprinted with "RI4". 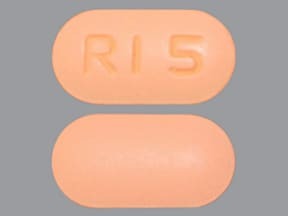 This medicine is a orange, oblong, film-coated, tablet imprinted with "RI 5". This medicine is a brown, oval, film-coated, tablet imprinted with "RI6". 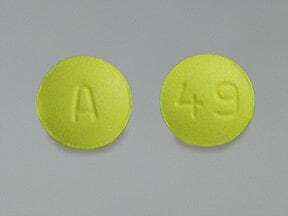 This medicine is a yellow, round, film-coated, tablet imprinted with "A" and "49". 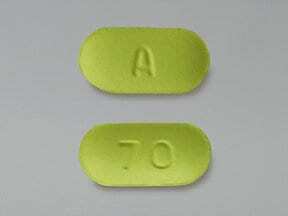 This medicine is a green, oblong, film-coated, tablet imprinted with "A" and "70". 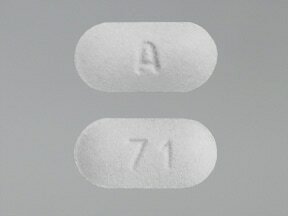 This medicine is a white, oblong, film-coated, tablet imprinted with "A" and "71". 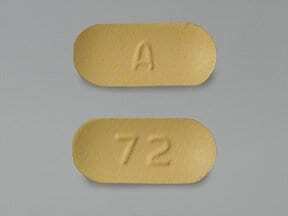 This medicine is a light orange, oblong, film-coated, tablet imprinted with "A" and "72". 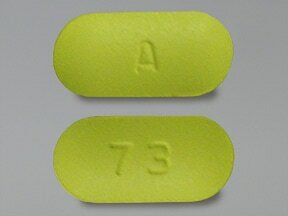 This medicine is a yellow, oblong, film-coated, tablet imprinted with "A" and "73". 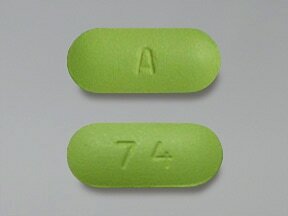 This medicine is a green, oblong, film-coated, tablet imprinted with "A" and "74". 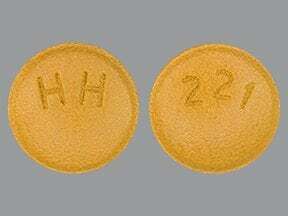 This medicine is a dark yellow, round, film-coated, tablet imprinted with "HH" and "221". 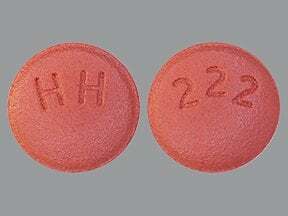 This medicine is a brownish-red, round, film-coated, tablet imprinted with "HH" and "222". 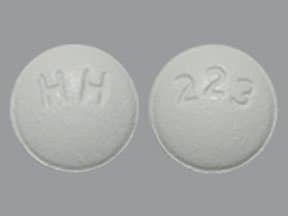 This medicine is a white, round, film-coated, tablet imprinted with "HH" and "223". 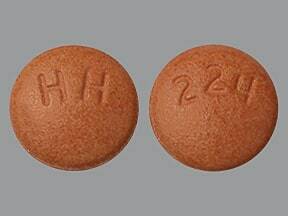 This medicine is a orange, round, film-coated, tablet imprinted with "HH" and "224". 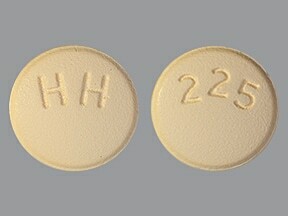 This medicine is a yellow, round, film-coated, tablet imprinted with "HH" and "225". 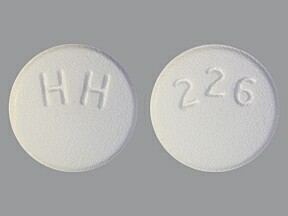 This medicine is a white, round, film-coated, tablet imprinted with "HH" and "226". 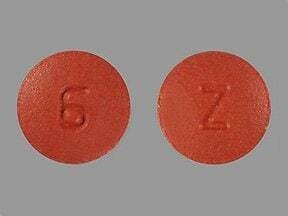 This medicine is a red-brown, round, film-coated, tablet imprinted with "Z" and "6". 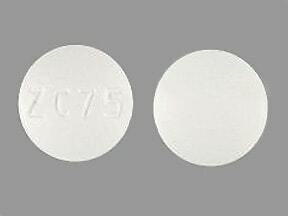 This medicine is a white, round, film-coated, tablet imprinted with "ZC 75". 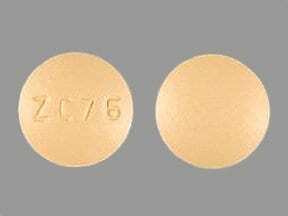 This medicine is a orange, round, film-coated, tablet imprinted with "ZC 76". 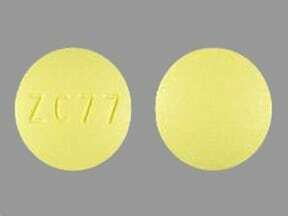 This medicine is a yellow, round, film-coated, tablet imprinted with "ZC 77". 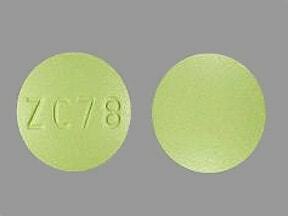 This medicine is a green, round, film-coated, tablet imprinted with "ZC 78". 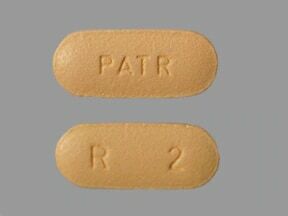 This medicine is a orange, oblong, tablet imprinted with "PATR" and "R 2". 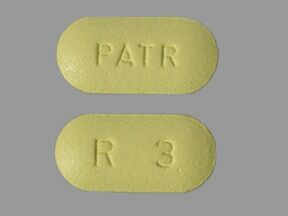 This medicine is a yellow, oblong, tablet imprinted with "PATR" and "R 3". 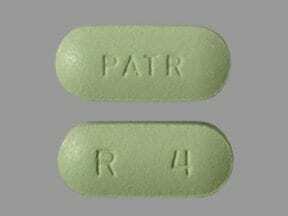 This medicine is a green, oblong, tablet imprinted with "PATR" and "R 4". 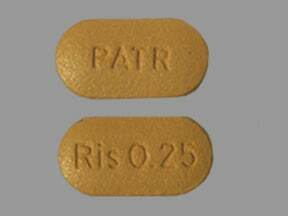 This medicine is a dark yellow, oblong, tablet imprinted with "PATR" and "Ris 0.25". 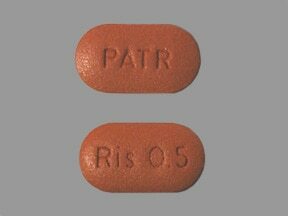 This medicine is a red-brown, oblong, tablet imprinted with "PATR" and "Ris 0.5". 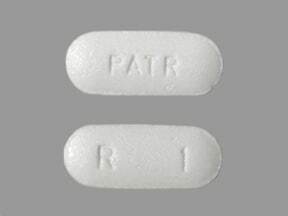 This medicine is a white, oblong, tablet imprinted with "PATR" and "R 1". 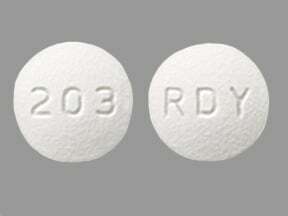 This medicine is a white, round, film-coated, tablet imprinted with "RDY" and "203". 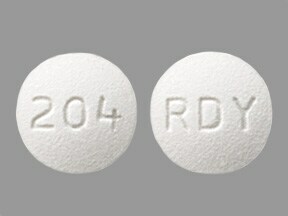 This medicine is a white, round, film-coated, tablet imprinted with "RDY" and "204". 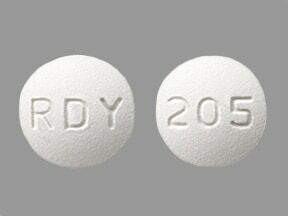 This medicine is a white, round, film-coated, tablet imprinted with "RDY" and "205". 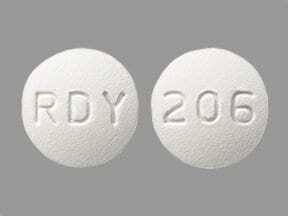 This medicine is a white, round, film-coated, tablet imprinted with "RDY" and "206". 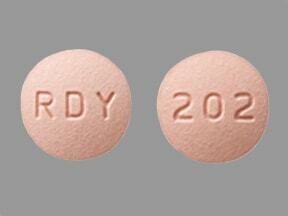 This medicine is a pink, round, film-coated, tablet imprinted with "RDY" and "202". 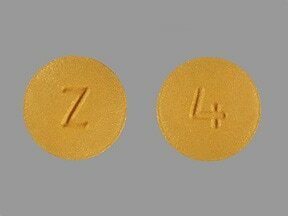 This medicine is a dark yellow, round, film-coated, tablet imprinted with "Z" and "4". 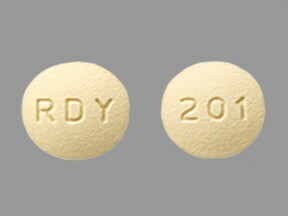 This medicine is a yellow, round, film-coated, tablet imprinted with "RDY" and "201". 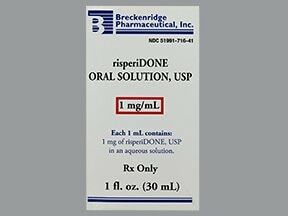 Are you considering switching to Risperidone? 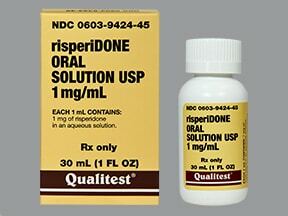 How long have you been taking Risperidone?